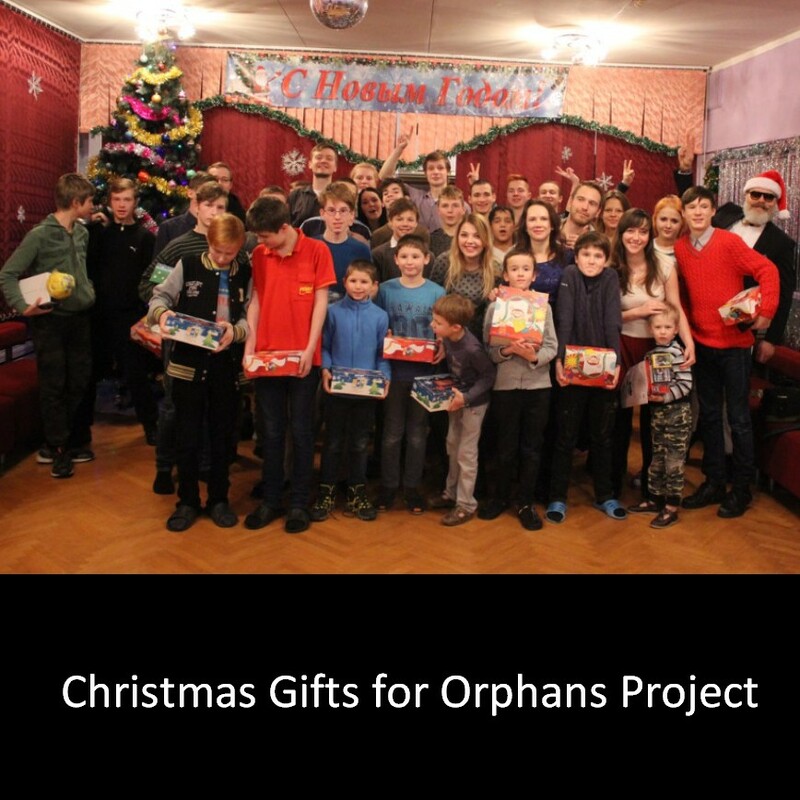 We are hoping to provide gifts for 120 orphans this Christmas. Can you join us? One church planting team in Eastern Europe has been ministering orphans. They visit orphanages every couple weeks to share the gospel, play games, develop relationships and disciple young believers. For Christmas 2016, they assembled gift boxes for the kids. They were able to collect enough for everyone and even enough for a second orphanage!